The How to Draw Pokemon is on sale for $3.67 at Amazon right now. That's 39% off the list price of $5.99! A great activity for the kids! Gotta Draw 'em All! Learn to draw one of the top all-time favorite cartoon characters–Pikachu– and other popular Pokemon! 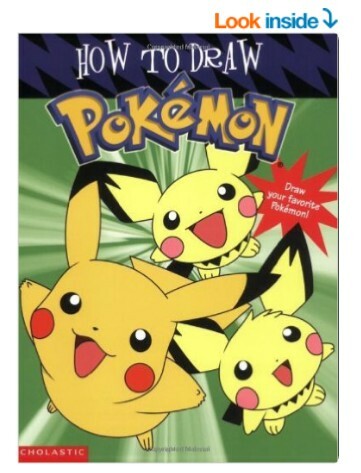 You'll be a Pokmon drawing-Master in no time!